There are times when we barely get some time away from work to attend to our cooking – it’s these particular times when I’d make myself loads and loads of fries to eat in front of my desk! We all like our fries. I like mine oven-baked so they’d contain less oil, and also because this method doesn’t require much watching-over the food. Usually, I’d have sweet potato wedges, sometimes I do with regular potato fries, too. But while I do like both types of potato, most of the time my body just doesn’t feel too awesome after having them! So I try to mix it up and give my fries some more variety. How? With more veggies of course! Because it’s never a crime to add more to your plate. Here are three other vegetables that I like making fries out of and reasons why you should too! Who knows, maybe you like your fries potato-free as well but you just don’t know it yet. 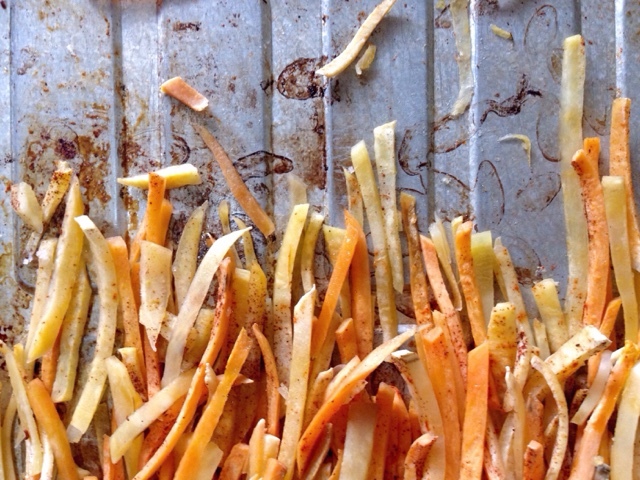 I LOVE carrot fries, especially when I’d have them roasted with sweet potato wedges! They’re my favorite things to eat when watching a movie! Carrots supply us with Vitamin A which is a key to healthy vision, cell growth, and immune system. They’re also a good source of Vitamin K and E which are essential for blood flow and skin health. 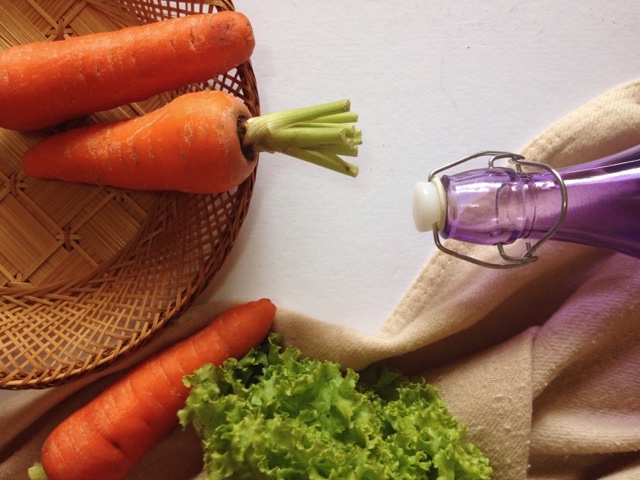 And because carrots are rich in antioxidants, they can even help reduce heart disease and cancer risks! Like carrots, pumpkins do wonders for the eye health too! They provide vitamins such as A, C, and E, and minerals like potassium, manganese, iron, and magnesium. 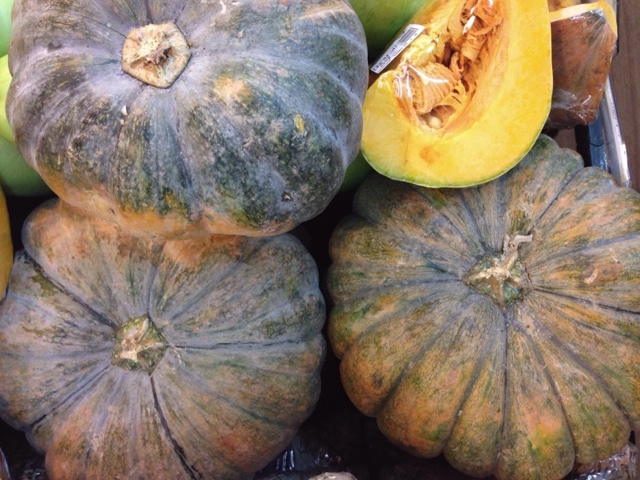 Pumpkins support healthy blood pressure and cardiovascular functions and they boost immunity! All of which are extremely important to me, since I like doing a lot of outdoor fun. Another thing that makes me love pumpkin so much is its versatility. In cooking, it becomes really soft, almost creamy which is perfect for a lot of recipes! Other than fries, it can be used to make purees, spreads, dips and even ice cream if you’re that adventurous! 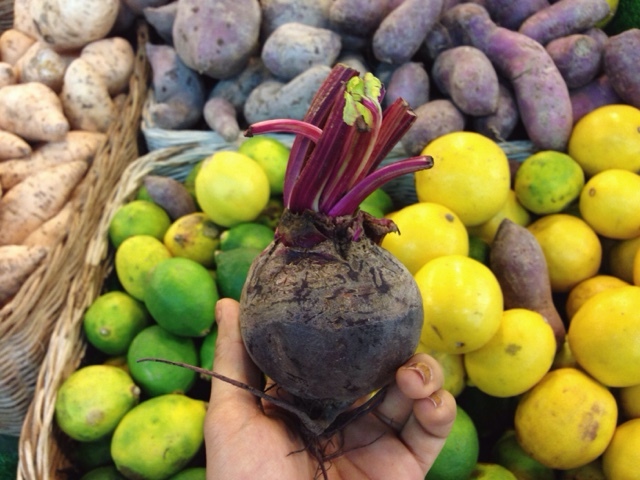 Okay, maybe you won’t like the taste of beets so much because they have this delicately earthy scent and flavor that I personally don’t find all that appetizing. I like using them more for the juice rather than the meat because it gives such a pretty reddish-pink color to my food! Beet juice is great for energy which is why I like drinking a glass before and/or after a workout. It also improves blood flow and lowers blood pressure. But while consuming the juice is all that spectacular, eating the whole vegetable is the best way to get all the fiber and other nutrients. Which is why I’ve started to make fries out of them and included beets to this list! I'm still in the works of creating a recipe for bomb beetroot fries, but let me know if you have any ideas that you'd like to share with me. What other vegetables do YOU think I should add to this list?